Stress is one of the most common causes of overeating and weight gain. Can you relate? Your day gets busy, life feels overwhelming, and you find yourself (without much thought) inhaling some junk food because you think it’s going to make you feel better – and it does for about a minute. Maybe you turn to sugary food to “boost energy” or to help you deal with your feelings of anxiety, frustration, anger, or sadness. All the while you’re gaining weight and feeling worse instead of better. As much as you want to stop stress eating, it’s hard to control because (ironically) it happens when you’re stressed. It’s not enough to just tell yourself not to do it. In fact, trying NOT to stress eat can actually intensify stress and make you want to eat more. It is possible however, to break this stress eating cycle. A plan to successfully control stress eating is not just about food. In fact, it doesn’t start with food at all. A few non-food strategies and a bit of practice can make a huge difference. It takes persistence and creative ways to calm and successfully soothe yourself. The goal is to rewire your brain to identify certain non-eating behaviors as comforting, and to use those behaviors when things start to feel stressful. These three stress busting strategies can help you to calm down and take control. 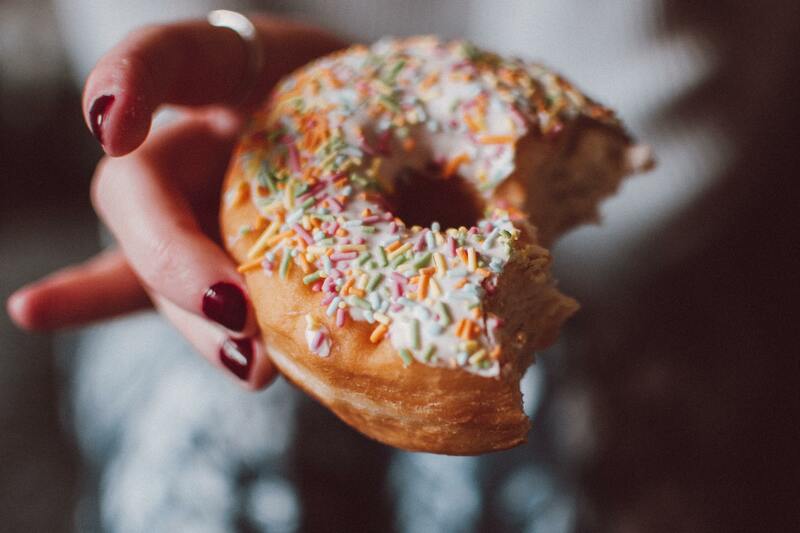 Much of stress eating is so unconscious that it happens automatically, and you may not even realize it. Before you can make changes in your behavior, you need to be aware of what you are doing. Keeping a journal can help. Write down where and when you stress eat. Was it during work or late at night when you were alone? Do you notice any patterns? Try to determine whether or not you were physically hungry. At first you may be journaling after the fact, but eventually your awareness will increase, and you will catch yourself before you stress eat. This is the goal; and then you can decide to NOT stress eat and do something else to cope. If you remove stress eating from your life, you need to replace it with something. 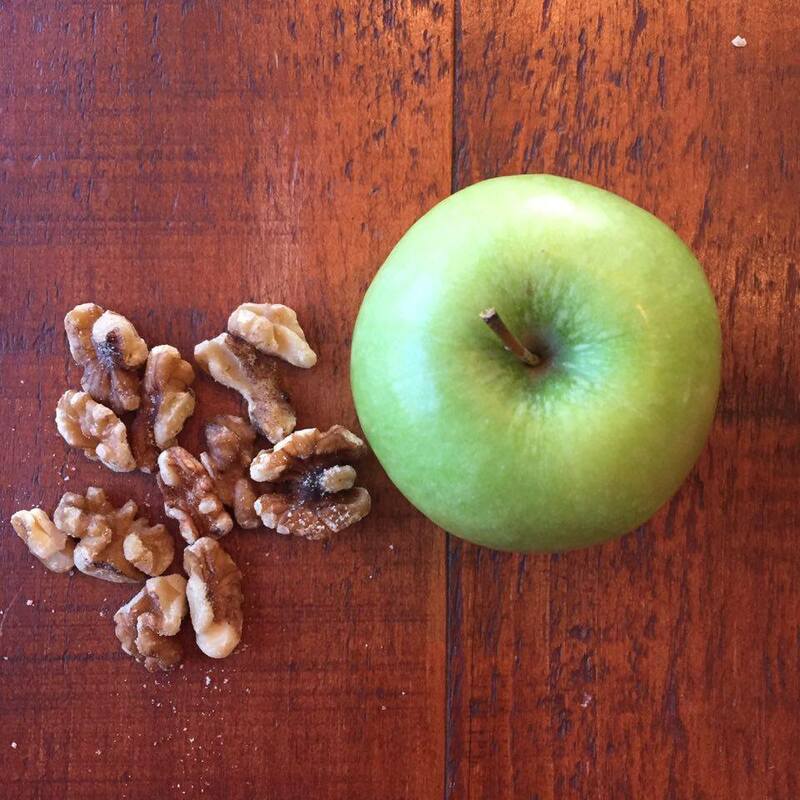 Write down a concrete list of all the healthy swaps that can get you through your day. Here a few simple examples. Change your routine. If you have stress-eating rituals that have become bad habits, try something different. For example, if you’re in the habit of stopping at Dunkin’ Donuts on the drive home from your stressful job to grab a coffee and always end up getting a donut, change up that routine. Bring a healthy snack to eat on the drive home and take a different route to avoid the Dunkin’ Donuts. Stretch and move. Stress builds up in our body and then creates more stress and discomfort. If you can’t change the external circumstance at the moment, you can still be kind to yourself and stretch out your neck or your back. Stand up, move around, and go for a walk if possible. Try to create comfort in your body in ways that don’t involve eating. Breathe deep. It’s physically impossible to become more stressed and more relaxed at the same time. When you start relaxing – even just a bit – you reverse the cycle of growing more and more stressed or anxious. Focus on your breath for just a minute or put your hand on your abdomen and breathe. Try a quick breathing exercise. Slowing down your breathing can trick your body into thinking you are going to sleep, which in turn relaxes you. Close your eyes. Stare at the blackness of your eyelids. Slowly breathe in and out. Count each time you inhale and exhale. Continue until you get to 10. Sleep. Stress is exhausting and adequate sleep is necessary to recover. Aim for at least 7½ hours of sleep a night. You’ll be more productive and better able to focus, and less likely to have cravings. Make sleep a priority. Make a list. Instead of stress eating, boost your effectiveness with a plan. Write down three things you want to accomplish for the day and one nurturing thing you will do for yourself. In addition to the strategies mentioned above, there are many other ways to calm yourself without eating such as journaling, meditation, connecting with others, distraction, guided imagery, aromatherapy and other ways to pamper your senses. Try out these techniques when you aren’t craving food, so you know exactly what to do before you really need them. There are certain foods that have specific nutrients that can have a calming effect on the body. Tea. Green, black, and white teas are packed with flavonoids; natural antioxidants that may help blood vessels relax and lower blood pressure. If you are sensitive to caffeine, go for decaffeinated varieties. And be sure not to add sugar or an artificial sweetener to your tea. Dark chocolate, red peppers, citrus fruits and berries are other flavonoid-rich foods. Dark green vegetables. Veggies such as broccoli, spinach, kale and other greens are high in B vitamins, which can help fight anxiety. Research suggests people with low levels of these vitamins are more likely to have depression than those with normal levels. Nuts. Almonds and cashews are rich sources of magnesium, a mineral involved in production of serotonin – a chemical produced by the body to help it relax. Like dark green veggies, nuts are high in B vitamins. They are also packed with healthy fat and some protein to reduce cravings and keep hunger at bay. In honor of the holiday, I’ve got a not-so-traditional nachos recipe for you. This dish features Irish-style baked sweet potatoes with all your favorite nacho toppings. Different and yet just as irresistible as traditional nachos. Are you wondering if sweet potatoes are healthy? Sweet potatoes have several health benefits including improved blood sugar regulation, improved vitamin A status, and reduced risk of several types of cancer. Other than that, they just taste great! 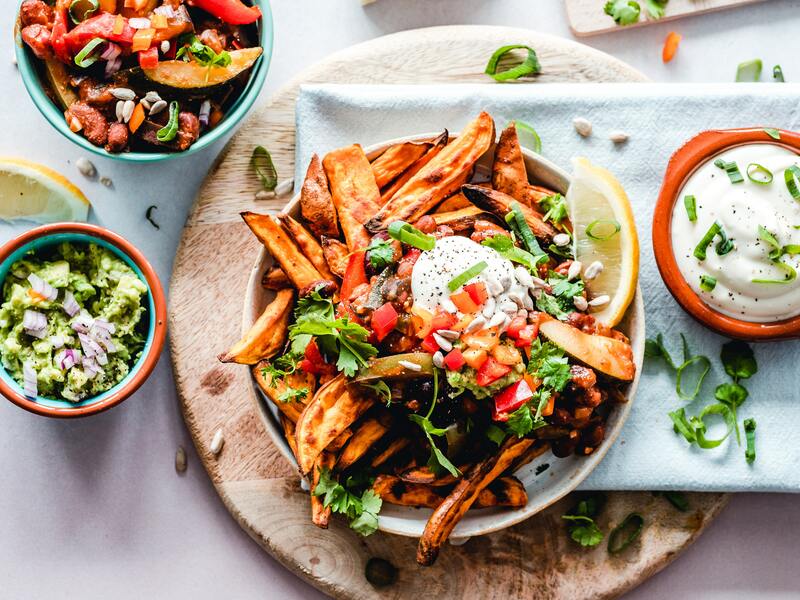 Click the link and grab your Irish-Style Sweet Potato Nachos recipe today. Enjoy! I get asked this question all the time. What do you think of juicing? The short answer – it can play a beneficial role in any healthy eating plan if used properly. Drinking a nutritious juice every once in a while (even everyday) can be healthy, but it can also do more harm than good when it’s taken to the extreme. Consuming only juice for weeks is not the magic bullet proponents are claiming it to be; and it can be downright dangerous. So, what is juicing exactly? Juicing is a process that extracts water and nutrients from produce and removes most of the fiber. Advocates of juicing believe that without all the fiber, your digestive system doesn’t have to work as hard to break down the food and absorb the nutrients. Juicing is being heralded for weight loss, body detoxification, and the treatment and prevention of everything from the common cold to cancer. Can juicing help me detox? 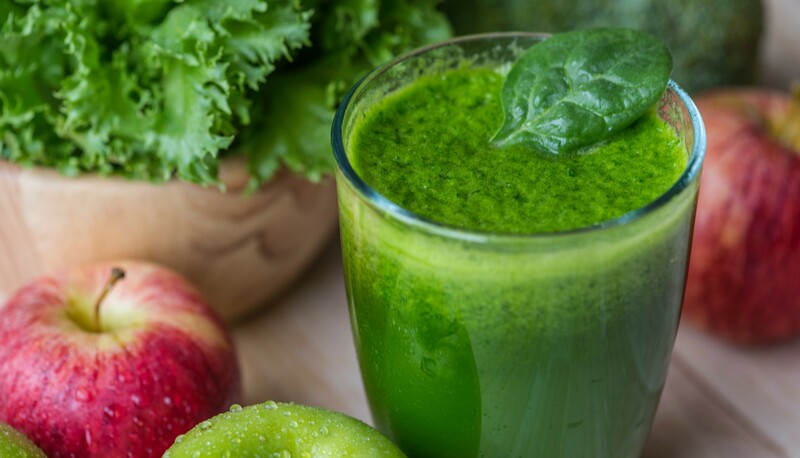 When it comes to detoxing by following a juice cleanse diet, there is no substantiated scientific evidence to affirm that the body needs an outside source to accomplish this. Our body does an excellent job of this on its own; our liver, kidneys, lungs, and intestines filter the unwanted toxins from our body and expel them through urine, bowel movements, breath and sweat. From a “cleansing” perspective, the most beneficial natural colon “cleanse” is actually dietary fiber. It is needed to produce regular bowel movements which remove waste and toxins from the body; in addition, fiber feeds the good bacteria in our gut that play an important role in keeping our immune system working properly. Unfortunately, most of it is stripped away during the process of juicing. Fiber offers other important health benefits as well. It provides satiety keeping us feeling full after eating, lowers cholesterol, and regulates blood sugar glucose. All of these benefits are missing from juice. Will juicing help me lose weight? Juicing can be part of healthy weight loss plan if done with care and common sense. 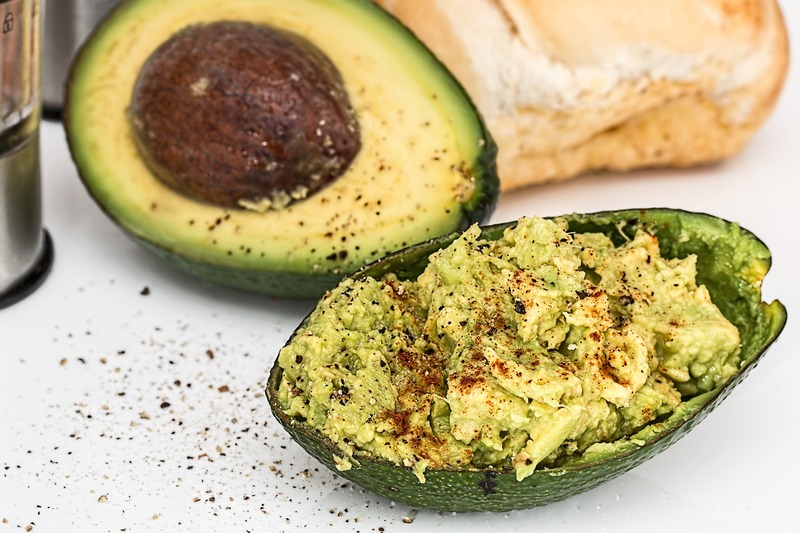 Along with the carbohydrates and micronutrients from juice, you will need to include adequate protein and fat in order to have a nutritionally complete diet to keep your body functioning properly. Replacing all or most solid food with juice is not a good idea. Initially you will lose weight because you’re cutting out all the fat from your diet and drastically lowering your caloric intake. But you’ll most likely put it right back on when you start eating whole foods again. Is eating whole fruits and vegetables better than juicing? In general, eating whole fruits and vegetables is better than juicing. The healthiest diets include whole grains, lean sources of protein, healthy fats, and whole fruits and vegetables as well. For a person who needs 2,000 calories a day to maintain weight and health, the latest recommendation is to consume nine servings or 4½ – 5 cups per day (2 cups of fruit and 2½ – 3 cups of vegetables). However, if you find that you are not able to eat this much, then drinking your veggies and fruit in the form of a juice can be beneficial. And if you’re willing to replace your usual midmorning doughnut with a juice, it’s hard to argue against that. Another (probably better) option – blend up a smoothie. Blending simply combines all the ingredients you place in your blender including the fiber. When trying to lose or maintain a healthy weight, smoothies can be used as a meal replacement or snack. Fruit and veggie smoothies can be a healthy addition to any eating plan as long as you maintain balance and portion control. Click here to grab your tip sheet – Blend a Better Breakfast Smoothie. February is for love and heart health! It’s American Heart Month. Did you know that heart disease is the number one killer of Americans? Each year, more than two million heart attacks and strokes take place resulting in 800,000 deaths. Research shows that one in every three deaths results from heart disease and stroke. Overweight is considered a major risk factor for both coronary heart disease and heart attack. Being 20% overweight or more significantly increases your risk for developing heart disease, especially if you are carrying excess fat around the middle. Reduce your weight by just 10% and lower your risk of heart disease. Maintaining a healthy weight and following a heart healthy diet and lifestyle can make a big difference in helping to prevent heart disease. Take good care of your heart this Valentine’s Day. 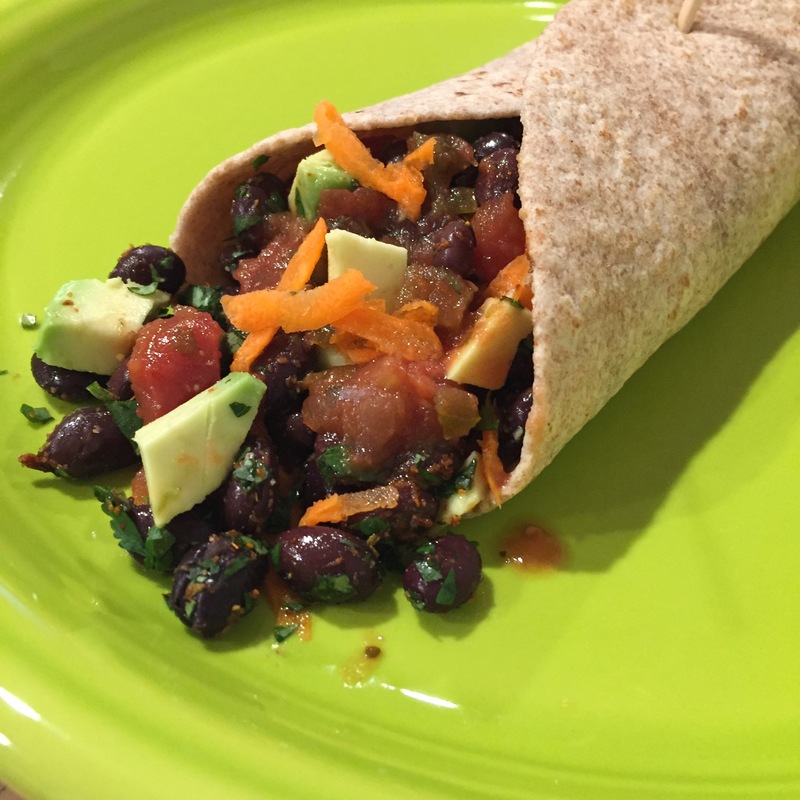 Check out this simple + delicious Valentine’s Day recipe for Tex-Mex Bean and Chicken Burrito. Make it a regular addition to your heart healthy meals. It’s good for your heart and waistline! Okay, I’m about to throw you a curve ball. Ready? It’s possible that the reason you are having such a hard time losing weight is because the bacteria living inside your gut are out of balance. Until recently, it was assumed that these bacteria (our microbiome) didn’t do much. But now there is a growing body of research suggesting that the 100 trillion bacteria – about three pounds – living inside our gut play a huge role in our health and disease. Researchers believe that this is especially true for the metabolic diseases that plague us today such as Type 2 diabetes and obesity. Exactly how the microbiome influences our weight isn’t known yet, but many researchers believe that it plays a role in processing food and helps determine how many calories and nutrients are absorbed. Certain intestinal microbes may also alter our insulin (a hormone) influencing the way fat is metabolized in our body. It’s complicated and we have much more to learn about this extremely complex system living inside us. We don’t have enough hard facts to make specific recommendations on the best probiotic (healthy bacteria) supplements for weight loss. There are literally thousands of different bacteria and they interact with each other in ways we don’t understand. Therefore, probiotic supplements that claim to promote weight loss are premature. What we do know however is that our dietary habits can have a dramatic impact on the mix of beneficial and harmful bacteria in our gut. Here are five simple steps you can take to support a healthy gut – inside and out. 1. Eat more fiber. Eating fibrous plant foods is an important strategy for improving the robustness of gut bacteria by providing raw material for fermentation which feeds them. The diversity and number of plants you eat will be reflected in the diversity and number of bacteria in your gut; the more the better. Aim for at least 20 to 30 grams of fiber a day; two to three servings of fruit, four to six servings of veggies, two to three servings of whole grains, nuts and beans several times a week. Always be sure to drink plenty of water to work along with the fiber. 2. 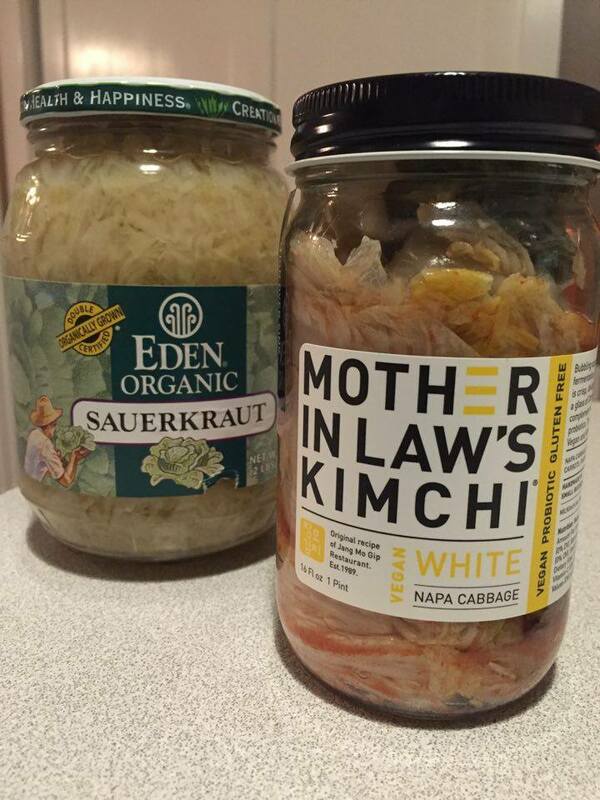 Make friends with fermented foods. Fermented foods deliver probiotics (live bacteria and yeasts that are good for your health). Greek yogurt and kefir, a tangy dairy drink that’s packed with healthy bugs, are a good start. Look for products that say “live and active cultures” on the label and avoid those with added sugar that can feed undesirable bacteria. Other gut health foods containing powerful probiotic include naturally fermented sauerkraut, kimchi, and pickles; they contain both live bacteria and prebiotics (see below) that nourish good gut bacteria and support a healthy body weight. 3. Include prebiotic foods. Prebiotics are a type of soluble fiber found in certain plant foods that act as “food” for probiotics. They are like fertilizer helping probiotics grow and flourish in your gut. 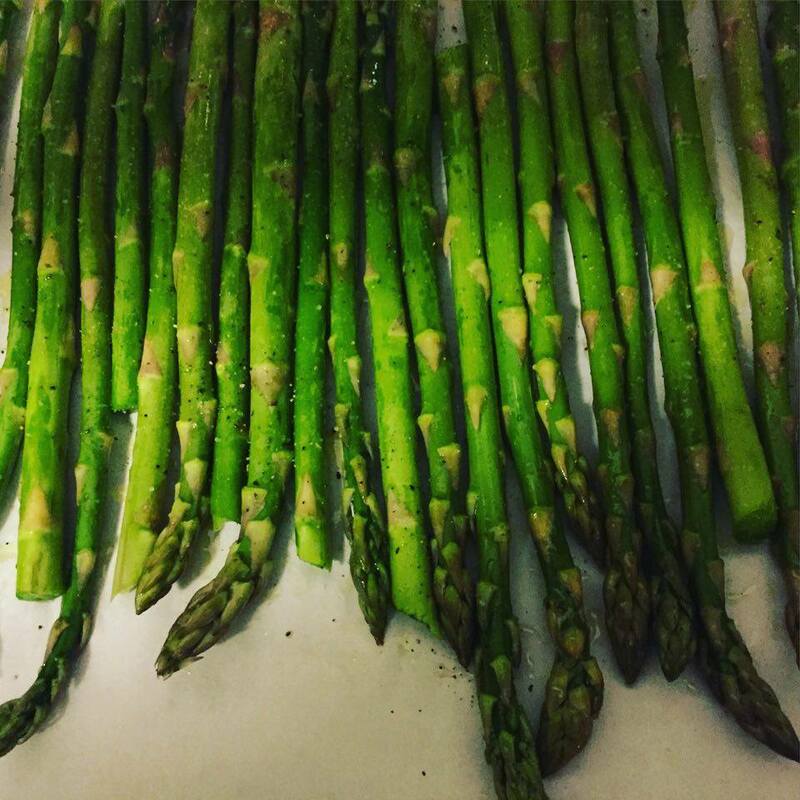 Prebiotic-containing foods include Jerusalem artichoke, garlic, leek, asparagus, and banana. Eat some type of prebiotic food every day. 4. Eat less meat. A diet heavy in animal protein feeds a type of bacteria called Bilophilia that has been linked to inflammation in animal studies; and chronic inflammation is a major contributor to obesity. If you are a meat-lover, it’s fine to include it in your diet but think of it as the side dish rather than the main course. At least 3/4 of your plate should be filled with plant foods. 5. Skip the sugar. Sugar feeds the undesirable gut bacteria and causes them to thrive. Studies have shown that a diet high in added sugar can lead to overgrowth of yeast species and other pathogenic bacteria. For the good bacteria to thrive, they require complex carbohydrates like vegetables, beans, and whole grains – not sugar. So, when you get too many calories from added sugar (the average person eats more than 22 teaspoons a day!) the good bacteria will go hungry and eventually die off allowing for an overgrowth of the bad bacteria. Stick with whole foods as much as possible and limit (preferably avoid) sugary highly processed junk food. If you haven’t already, be sure to grab my 10 proven (non-diet) strategies today by clicking here. I’d love to help you eat healthy, lose weight, and feel awesome every day. Let’s start with a conversation! Call me at 732-494-1149 or send me an email. There’s something about the New Year that evokes a renewed optimism when it comes to improved health and weight loss. It doesn’t seem to matter that we abandoned last year’s resolution a few weeks in; we feel that it’s worth giving it another go. Make your resolution stick this year with a different approach. 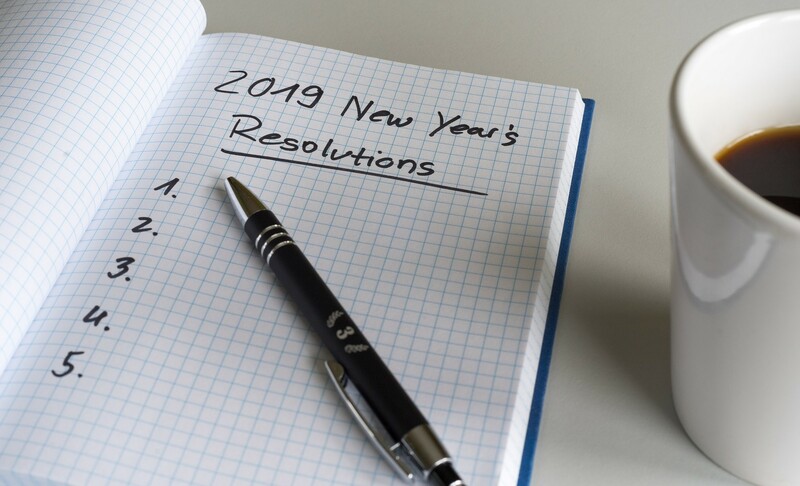 To come up with the best new year’s resolution – one that will last – you’ll need to do some real soul searching. Figure out why losing weight and improving your health is so important to you. If you can come up with just one reason that really (really!) matters, you are much more likely to stay committed. For example, if you want to improve your health so you can be part of the lives of your children or grandchildren as they grow, consider why this is important to you. If your reason is meaningful enough to truly inspire change, you will be on your way to awesome success. What are you ready, willing, and able to do day-after-day? The next step is to come up with a plan that focuses on small goals along the way rather than just the big outcome. If you make choices every day, week after week, that are realistic and consistent with your resolution, you might just find it actually happens for you this year. Make sure that your short-term (daily and weekly) goals are setting you up for success – not failure. Don’t be overzealous and ask too much of yourself. If you do this, you’ll be starting down an unsustainable and unhealthy path. Establish heathy, realistic, action-oriented smart goals. Unsustainable goals are likely to set you up for failure. Go to the gym seven days a week and exercise for an hour. Never go out to eat. Lose at least 5 lb. per week. Eat less than 1,000 calories per day. Start slowly and keep a steady pace with actions that are challenging, yet achievable. Walk and take the stairs whenever possible. Eat some vegetables with lunch and dinner. Cook dinner at least 2 days per week. Bring leftovers for lunch more often. Eat 3 meals per day. If you need help making this year the year that you accomplish your health goals, please get in touch. I’d be happy to help you come up with a realistic healthy eating plan that you can stick with. 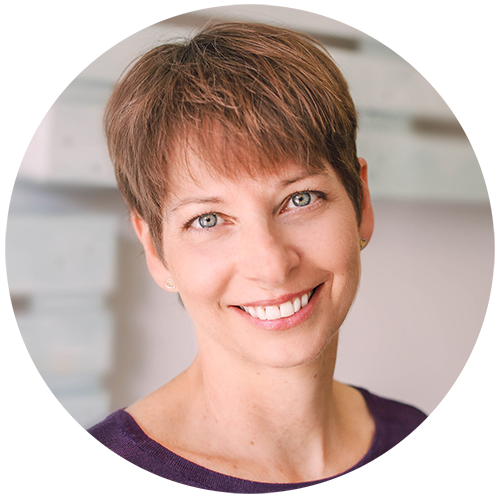 As we near the end of the holiday season with Hanukkah behind us and Christmas just ahead, I just want to take a moment and thank you for being a loyal subscriber to my e-newsletter and for inspiring me to continue to provide services to help you be your healthiest self. I’m so grateful to be a source of information and inspiration for you. I also want to ask you to take a moment to acknowledge the effort you put in each day to make good choices to care for yourself. It’s not always easy so be sure to thank yourself and be proud of your hard work and commitment. You are an inspiration to others to live healthier by being a good role model. 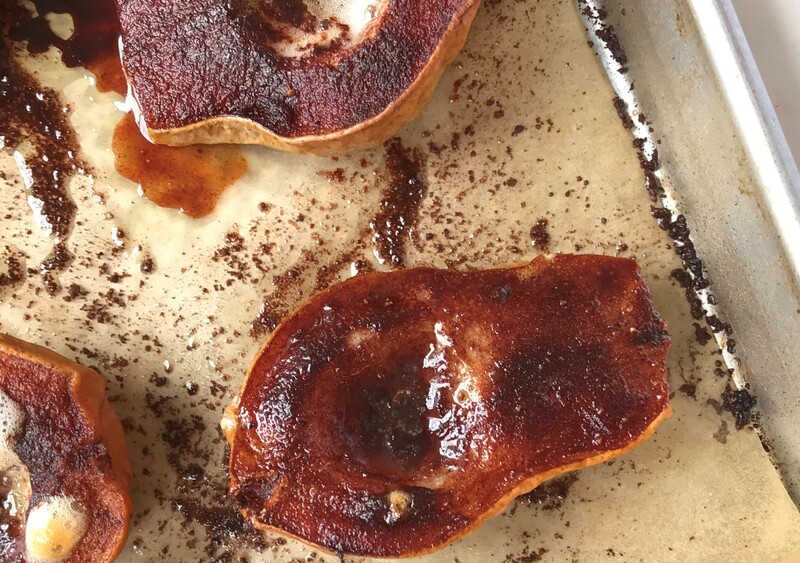 As you finish out the holiday season and ring in the New Year, try this yummy recipe for Spiced Baked Pears. It makes a great snack or dessert – or even breakfast. Enjoy every bite! Sleep is important for many aspects of health, including your weight. Studies show that people who don’t get enough sleep tend to gain more weight including unhealthy belly fat. Sleep deprivation causes changes to hormones that regulate hunger and appetite. A hormone called leptin suppresses appetite and encourages the body to burn calories; sleep deprivation reduces leptin. 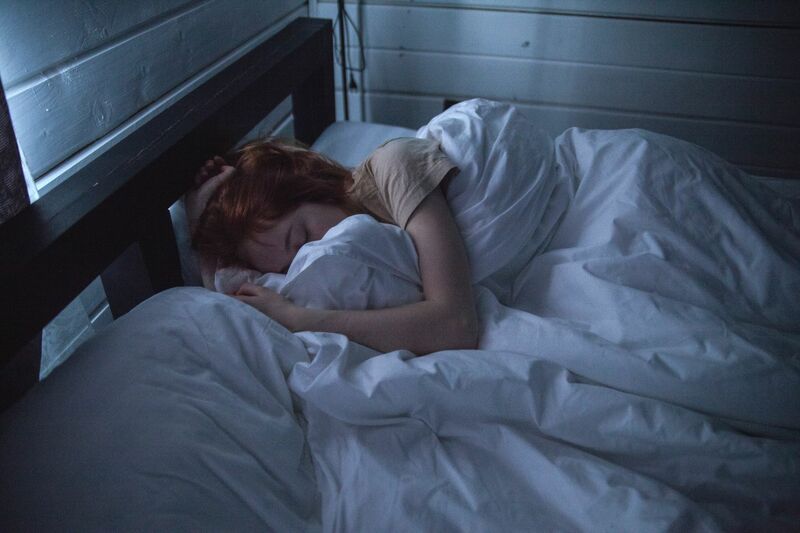 Another hormone called ghrelin has the opposite effect in the body; it triggers feelings of hunger—and ghrelin goes up when you don’t get enough sleep. Sleep deprivation can cause cravings for fatty sugary junk foods. Furthermore, when you are chronically over-tired, you tend to make poor decisions about food and give in to your junk food impulses. A lack of sleep makes you more likely to eat more of your daily calories at night which can lead to weight gain. And it’s been shown that you’re more likely to overeat the next day after a poor night’s sleep. These strategies are listed in order of importance. Give them a try for a more restful sleep. Start a consistent sleep routine. Get in bed at the same time every night and set the alarm for the same time every morning. Set the tone. All screens should be off at least 30 minutes before you get in bed. No TV, computer, or phone. Reading a book or a magazine in dim light is a much better option. Cool it down! 65 degrees or cooler is ideal for sleeping, but just make sure that you aren’t waking up sweating in the middle of the night. No food or alcohol 3 – 4 hours before bed. This will help your digestion as well. Start a 10 –20 minute before-bed meditation practice. Try an app like Headspace. When all else fails, try: Celestial Seasonings Sleepy Time Tea, Yogi Soothing Caramel Bedtime Tea, lavender essential oils , time-released melatonin, magnesium, CBD (cannabidiol). NOTE: always consult with your physician before starting any of these supplements. Once you get your sleep in order, let’s talk about your eating habits. 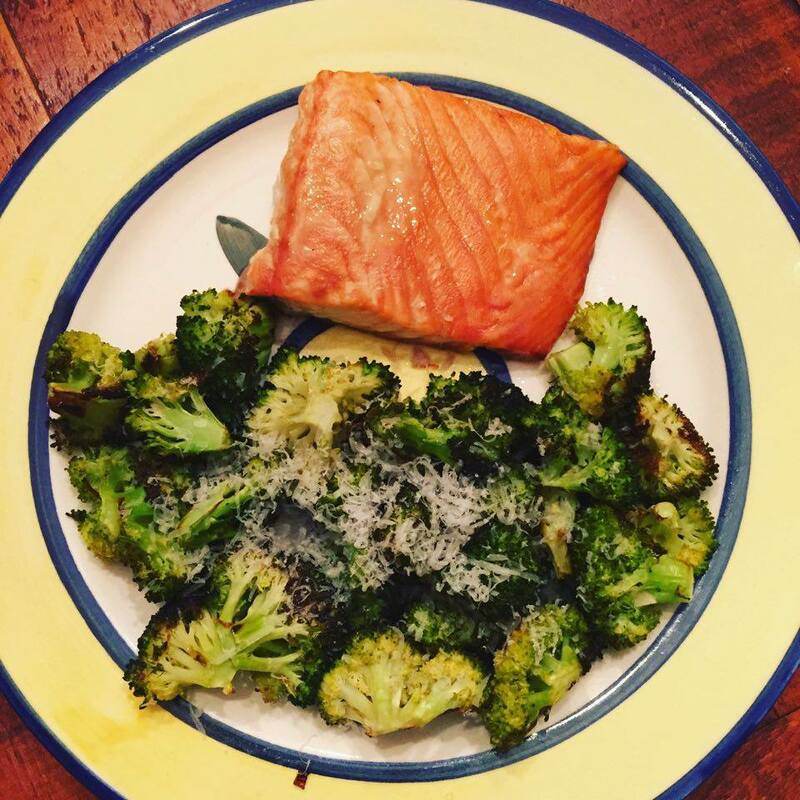 I’d be happy to help you create a personalized eating plan. Give me a call! ‘Tis the season for parties and celebrations with family and friends. Unfortunately, for many it also becomes a time for overeating and weight gain. 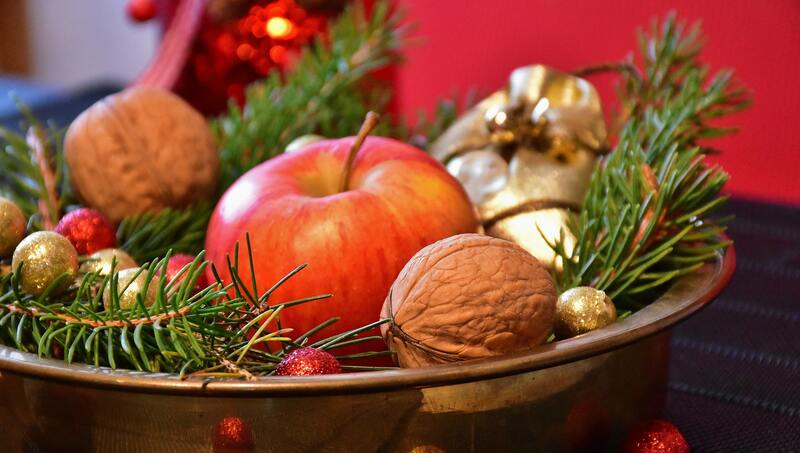 According to the National Institutes of Health, holiday eating can result in an extra pound or two every year. Over a lifetime, holiday weight gain can really add up. The holidays don’t have to mean weight gain. Focus on a healthy balance of food, activity, and fun. By implementing a few (or all) of these simple tips, you can stay healthy all through the holiday season. Be realistic. Don’t try to lose weight during the holidays, instead try to maintain your current weight. Plan time for exercise. Exercise helps relieve holiday stress and prevents weight gain. A moderate increase in daily exercise can help to offset the extra holiday eating. Try taking a brisk walk once or twice a day – even just 10 or 15 minute can make a difference. Eat until you are satisfied, not stuffed. Savor your favorite holiday treats while eating small portions. Sit down, get comfortable, eat slowly, and enjoy. Be careful with beverages. Alcohol can lessen inhibitions and result in overeating; non-alcoholic beverages can be full of calories and sugar. Be sure to drink plenty of water. If you overeat at one meal, go light on the next. It takes around 500 calories per day (about 3,500 calories or so per week) above your normal/maintenance consumption to gain one pound. It is impossible to gain weight from one piece of pie! Take the focus off food. Trade off some of your cookie baking time with non-edible projects like making wreaths or a gingerbread house. 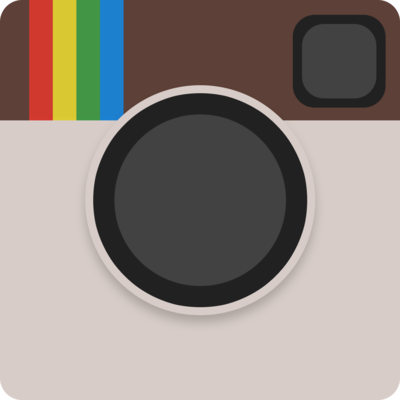 Plan group activities with family and friends that aren’t all about food. Offer to bring your own healthy dish to a holiday gathering. That way you know there will be something there for you to eat and enjoy. Practice Healthy Holiday Cooking. Preparing your favorite traditional dishes with less fat and sodium will help promote healthy holiday eating. Refrigerate the gravy to harden fat and then skim it off the top to reduce fat grams and calories. Use a little less bread and add more onions, garlic, celery, and vegetables. Add fruits such as cranberries or apples. Moisten or flavor with low fat low sodium chicken or vegetable broth and applesauce. Another tip: use whole wheat bread in place of white bread. Rather than jellied cranberry sauce, make your own with fresh cranberries and other fruits. Enjoy delicious, roasted turkey breast without the skin to decrease the saturated fat and calories. Cook fresh green beans with chucks of potatoes instead of cream soup. Top with slivered or sliced almonds instead of fried onion rings. Use skim or low-fat milk, low sodium broth, fresh minced garlic or garlic powder, and Parmesan cheese instead of whole milk, butter, and salt. Place 4 ripe bananas, 1-1/2 cups skim milk or soymilk, 1-1/2 cups plain nonfat yogurt, and 1/4 teaspoon rum extract in a blender. Blend until smooth. Pour into glasses and top each with a sprinkle of nutmeg. Make a crustless pumpkin pie. Substitute two egg whites for each whole egg in baked recipes. Replace heavy cream with evaporated skim milk in cheesecakes and cream pies. Top cakes with fresh fruit, fruit sauce, or a sprinkle of powdered sugar instead of fatty sugary frosting. Enjoy the holidays, plan time for activity, incorporate healthy recipes into your holiday meals, and don’t restrict yourself from enjoying your favorite holiday foods. In the long run, your mind and body will thank you. When the holidays are over and it’s time to get back on track, check out this 28-Day Refresh Meal Plan. Give it a try now (for FREE) so you are ready for the New Year.